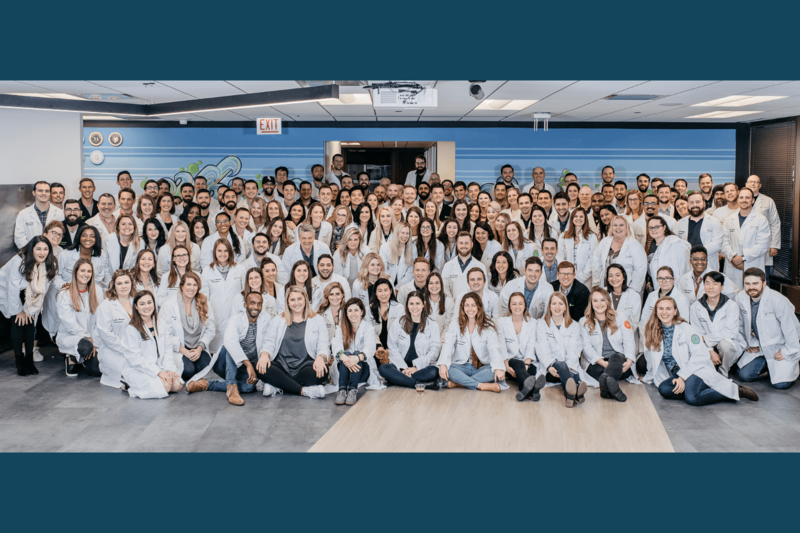 Hireology, the nation’s leading integrated hiring and talent management platform, has been named #4 on the Crain’s Chicago Business Fast 50 list, which annually recognizes the 50 local businesses with the highest five-year revenue growth rates. 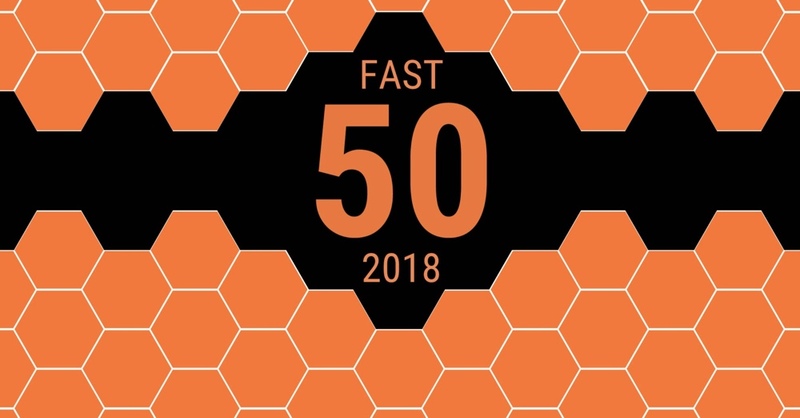 Since 2007, Crain’s Fast 50 feature has spotlighted local companies that have achieved impressive revenue gains in business, real estate, technology, health care, marketing, retail, logistics and more. 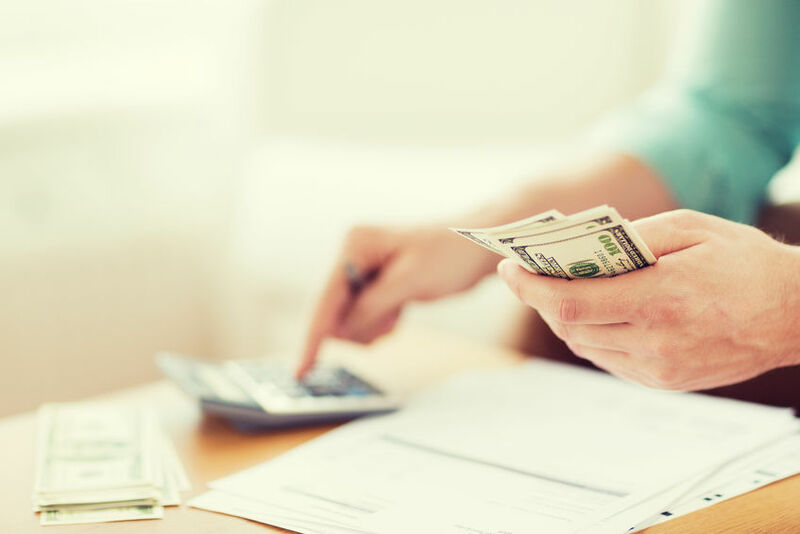 To be considered for the list, companies must generate a minimum of $15 million in revenue for the previous calendar year, be headquartered in the Chicagoland area and have been in business a minimum of five years. Hireology’s integrated hiring and talent management platform empowers small and medium-sized businesses to build their best teams through a proven hiring process and insight into hiring success metrics. In 2017, the Hireology customer base expanded by 1,100 clients and 49,757 hires were made using Hireology (a 43% increase over 2016). 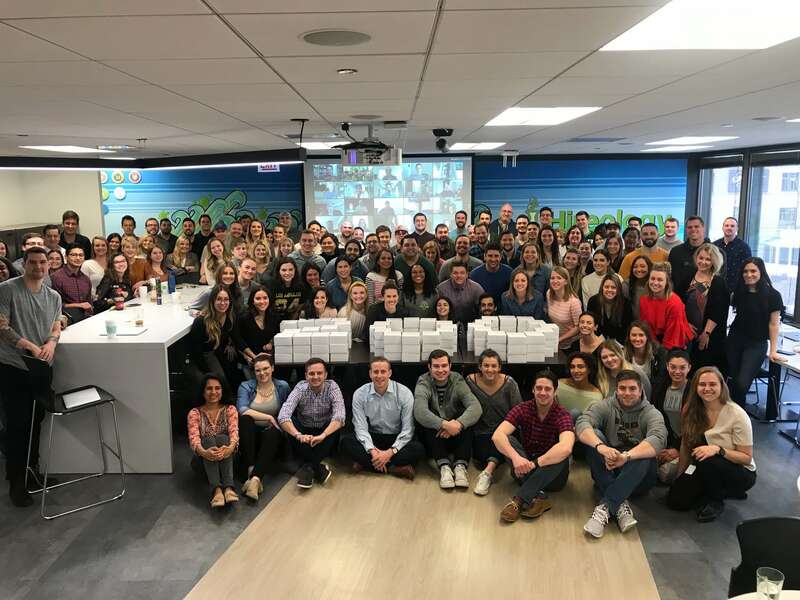 Customers also saw a median 4-day increase in hiring velocity, meaning customers filled open roles almost a full week faster year over year with Hireology. Alan is the content and product marketing manager, responsible for educating Hireology customers on new product features and platform best practices. He brings experience from previous startup and digital agency roles. Before beginning his career, Alan attended the University of Illinois Urbana-Champaign, with a major in advertising and a minor in library information science.